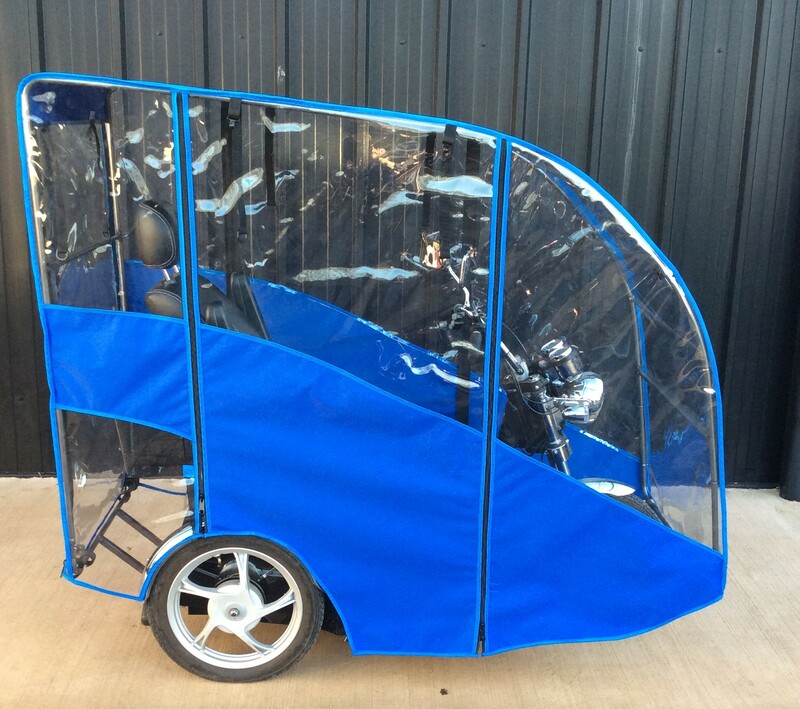 Vinyl Value is a family run business and has been operating for the past 37 years. 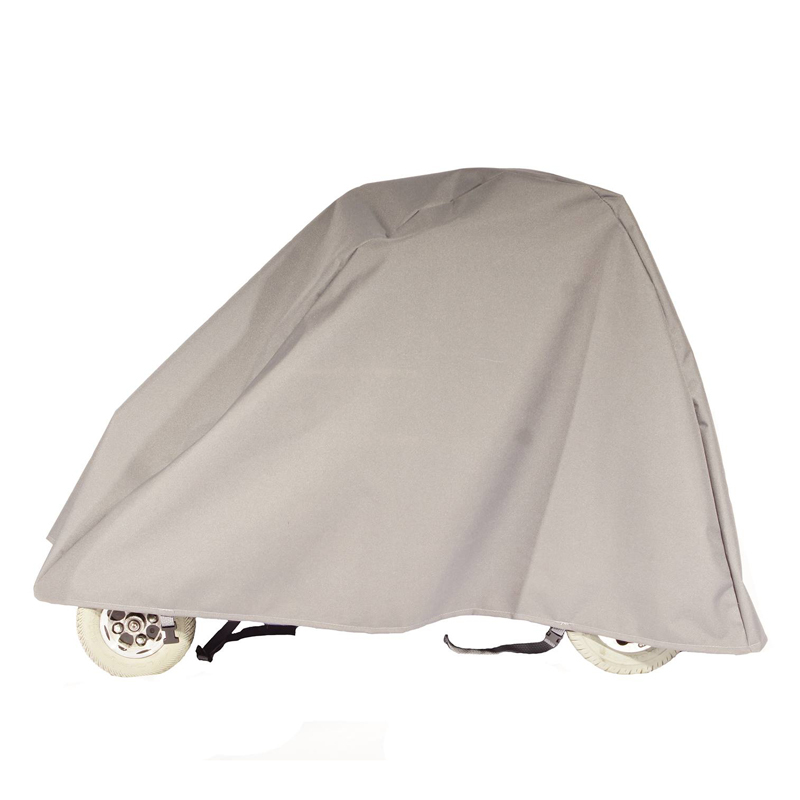 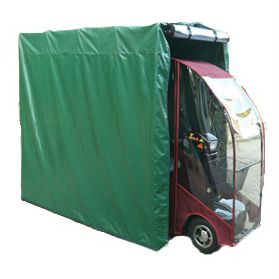 We are a specialist manufacturer and distributor of mobility scooter canopies, storage covers and garages. 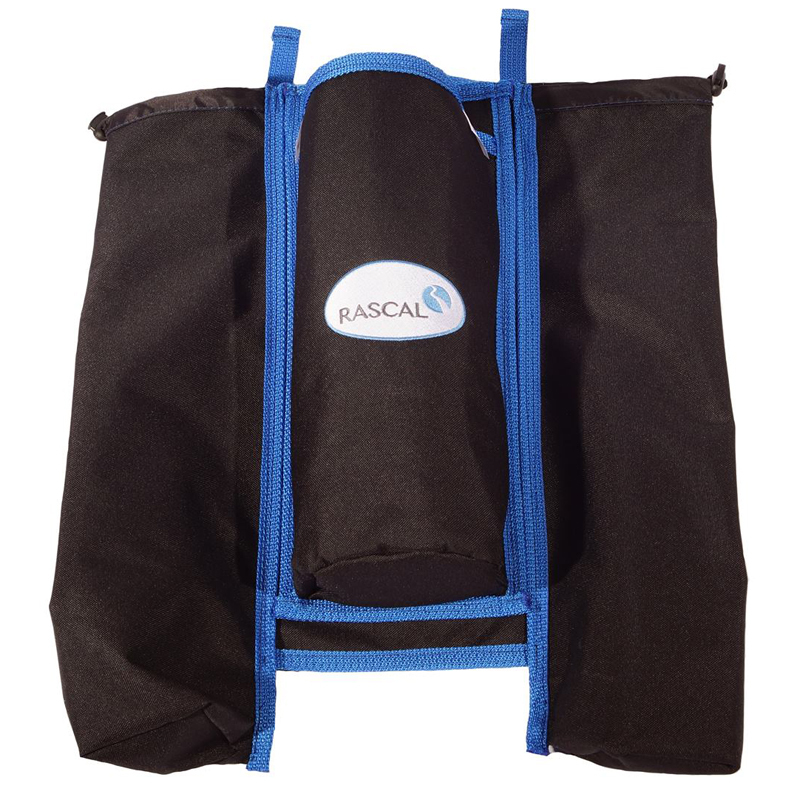 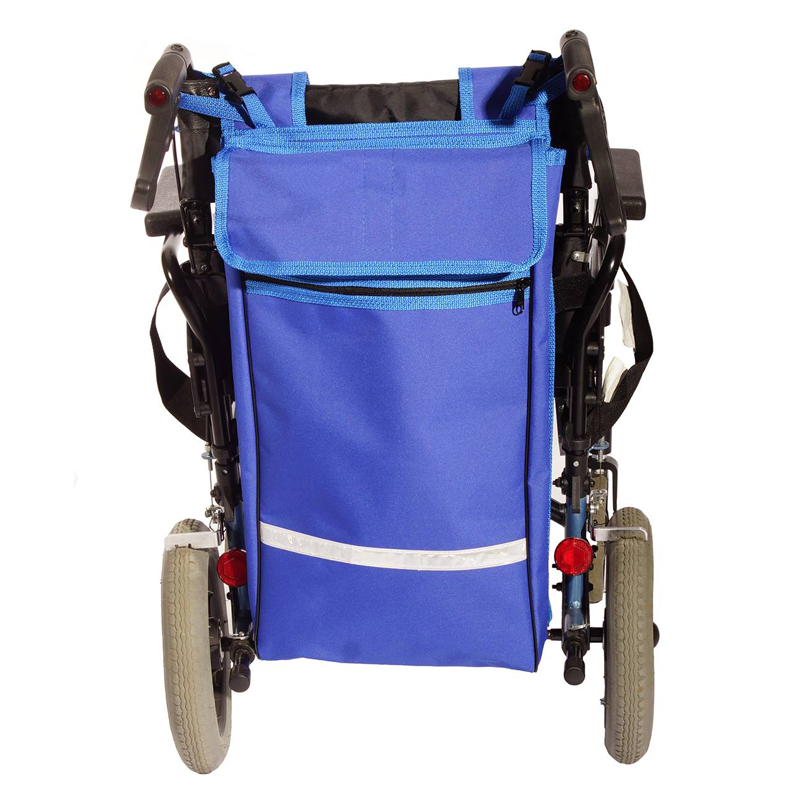 We also manufacture a wide range of bags for wheelchairs and scooters in a range of colours of your choice. 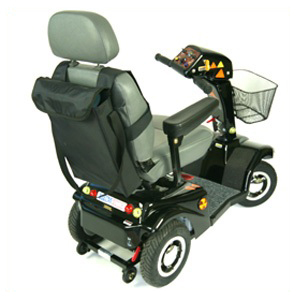 We do also manufacture bespoke products and design solutions for particular requirements, so if you don't see what you require, please contact us.